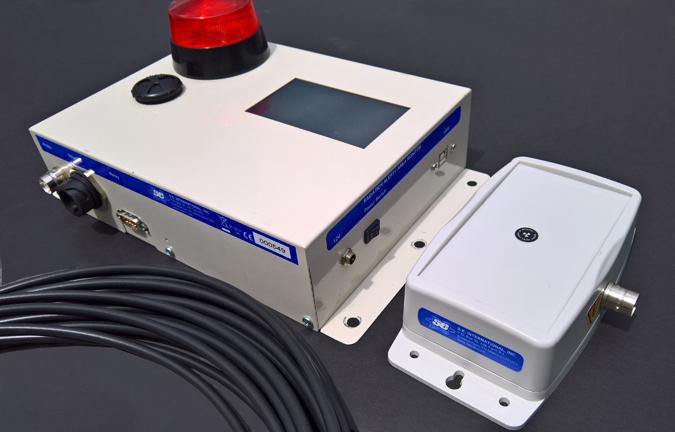 The Monitor 4 is a compact, ergonomic, general purpose survey meter capable of detecting alpha, beta, gamma, and x-rays over 3 selectable ranges. It is lightweight and comfortably fits in your hand. 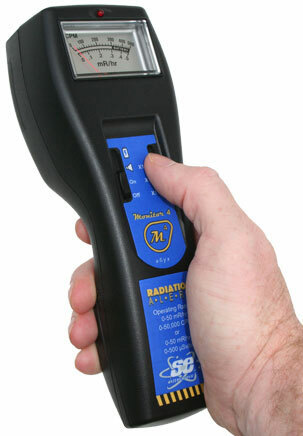 The instrument features analog display and an internal end window G-M detector. 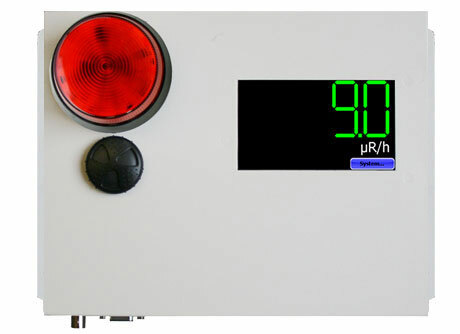 A red count light flashes and a beep sounds with each event detected. Monitor 4: Halogen-quenched uncompensated GM tube with thin mica window 1.5-2.0 mg/cm2 thick. Effective diameter of window is 9.1 mm (.36 in.). 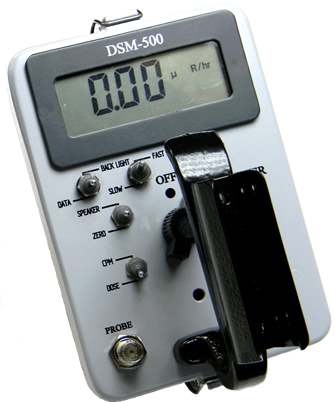 Operating Range: 0-.5, 0-5, 0-50 mR/hr 0-500, 0-5,000, 0-50,000 CPM or 0-5, 0-50, 0-500 μSv/hr (SI Scale Meter Option) detects beta at 50 keV with typical 35% detection efficiency and beta at 150 keV with typical 75% detection efficiency. 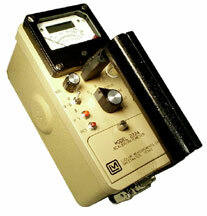 Audio Indicator: Internally mounted beeper (can be turned off for silent operation). Outputs: 3.5 mm jack with pulse out.